Studio Wizard founder and MD, Howard Turner has been involved in building, commissioning and operating audio facilities at the highest level for 30 years. During triple careers as a musician/songwriter/producer, he simultaneously developed his own residential audio facility whilst undertaking product development in the pro audio field. Requests to build and consult on clients’ facilities encouraged him to set up SW in the early 90’s. During the past 2 decades under his leadership, SW has grown to become one of the most respected companies in its field. Its integrated approach, facilitating the melding together of the various disciplines required to create a facility, has put it well ahead of traditional single-discipline companies by streamlining the conception and construction processes. 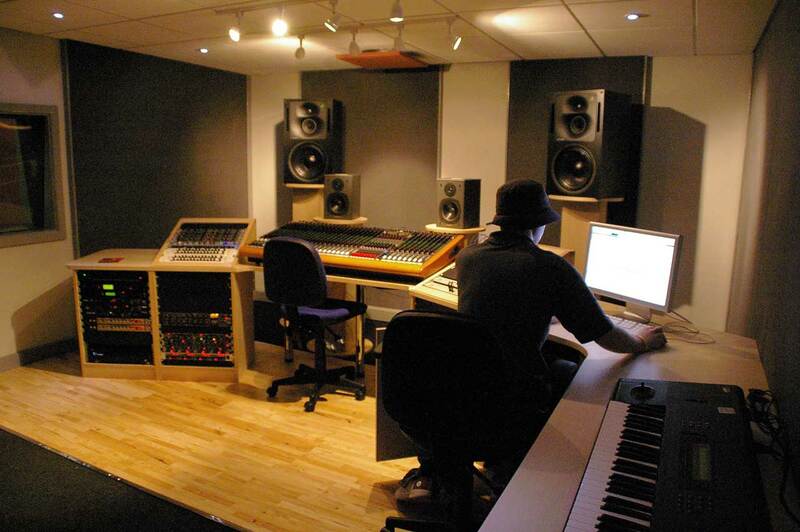 An interest in music technology education dating back to the inception of the discipline has put Howard in a unique position from which to assist educational institutions in the specification and development of not only facilities, but also curricula. As a fully qualified teacher, Howard has experience of delivering training at all levels, from primary school to professorial seminars. Howard continues to co-ordinate all aspects of the SW’s operations, and heads up the consultancy, testing and studio design aspects of the company. British Expertise – Worldwide Service! Including the ability to specify the entire project down to the smallest detail from scratch, design and construct to agreed specifications, acoustic test, and offer long-term technical backup. Which consolidates the systems integration philosophy, which characterises all the SW’s work, and makes the beneficial aspects of this approach available to a wider range of clients. With rapid response and a highly experienced pool of staff who specialise and can cope with problems both technical and operational. At competitive rates including the ability to hunt down rare, desirable items on the second-hand market & refurbish them if required. Customised to meet clients needs on or off site and on a group or one-to-one basis, in all aspects of the recording profession. Incorporating bespoke design, manufacture and installation. Giving the opportunity to facilities of creating a cost effective alternative to full-time maintenance staff. Generally our brief for any particular job will be defined as some of the above, as we ‘fill the gaps’ in the in-house skills of the client. We regularly work alongside clients’ Architects and M&E contractors on major projects, integrating well even when the planning process is well underway. Most such firms will happily admit that the issues that have to be regarded w.r.t. Studios often fall far outside their experience and training and are very glad of our assistance. Sadly, we also frequently get called in to offer remedial advice in instances where such projects have been attempted without prior consultancy.